NFLplayers are starting to report to their respective training camps, and the 2018 football season is almost upon us. This means many of us will be looking for that epic team name that will surely be the one factor that will ensure a championship for our team. Below are the best suggestions for anyone looking to add a little Catholic flavor to their 2018 fantasy football team. Get it? Swiss Offensive Guards? You know, like the Pope’s bodyguards, the Swiss Guard? It seems like an obvious choice for a Catholic to name their team after those who elect the Pope, among their other responsibilities. Although, you might get a comparison to the NFL team in Arizona. For extra flair and specificity, one could add a location that makes the martyrs specific, like the Korea Martyrs or the North America Martyrs. 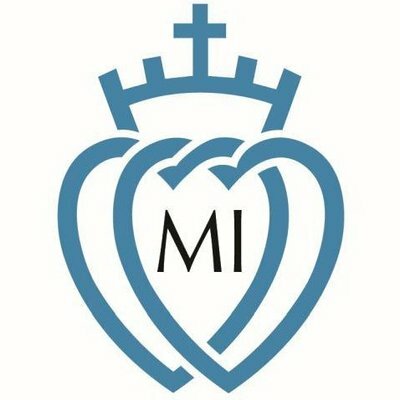 The Knights of the Immaculata, also known as the Militia Immaculatae (Army of the Immaculate One), is a group founded by St. Maximilian Kolbe to encourage consecration the Blessed Virgin Mary. In the early 20th Century, the Mexican government persecuted Catholics. Those who rose up to defend the Church were called the Cristeros. This struggle is depicted in the 2012 movie For Greater Glory: The True Story of Cristiada, starring Andy Garcia, Peter O’Toole, and Eva Longoria. Papabili is a term used to describe cardinals who go into a conclave as favorites to emerge as the Pope. These predictions are sometimes accurate, sometimes not. Joseph Ratzinger was considered to be the favorite among the papabili heading into the 2005 conclave. However, Jorge Mario Bergoglio was not considered to be one of the papabili going into the last papal conclave. DEUS VULT! If you play with some people who look down on the Catholic Church because of the Crusades, this team name is an icebreaker for you to give them an accurate description of the Crusades. The sixth choir of angels is known as the Powers, and they are responsible for fighting the forces of evil. Jerusalem was the site of the beginning of the Apostles’ ministry. Nobody would expect this team name! This play on words, referencing the Immaculate Conception, is perfect for the Catholic who loves puns, but it is an often used play on words. No points for originality would be awarded. This is also the name of a famous Pittsburgh Steelers touchdown. If you draft Le’Veon Bell and are a fan of Bon Jovi, this team name is for you! 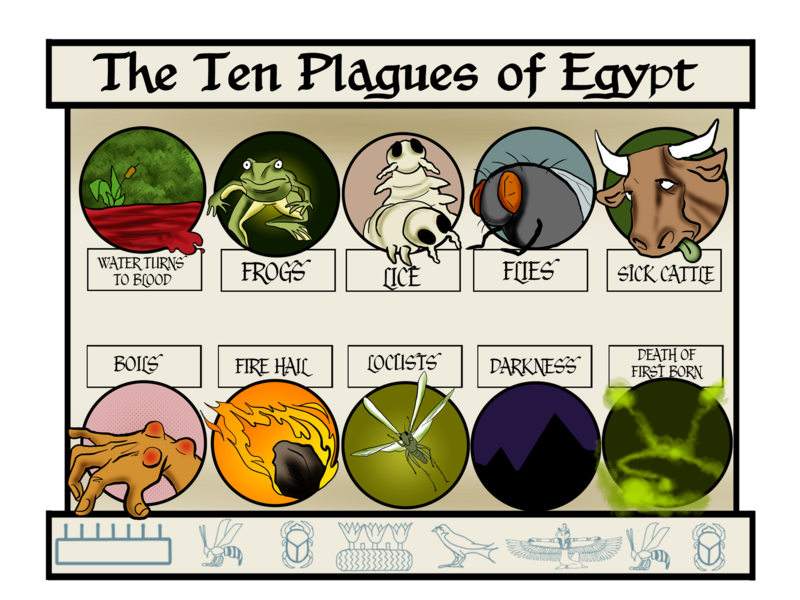 This nod to the plagues sent by God to Egypt in the book of Exodus could be specific (i.e. Egypt Plague of Boils) or can be generic plagues. Show your dedication to the Holy Father, and dedicate your team to him. This is an Old Testament reference to the leaders of Israel prior to the people asking God for a king. Gideon is one of the Greater Judges of Israel. His name is also a great opportunity for biblical punnery. This one differs from the last one because it is a reference to the book of Job. 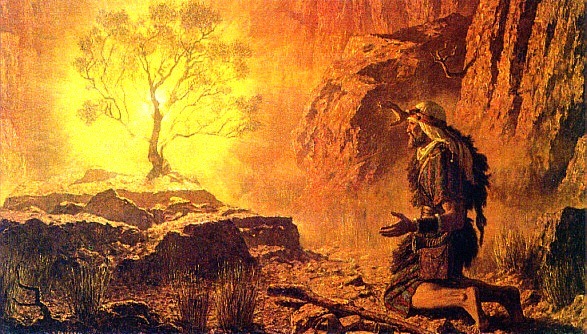 Mount Horeb is the site where Moses saw the burning bush. If you are a priest, this might be the team name for you. This team name creates a chance for you to inform your Protestant friends about two books that were removed from their bibles and the dramatic story of a Jewish revolt against the King of Syria. Can you live with the comparisons to the NFL franchise in New Orleans? This Minnesota Vikings fan cannot. The waters at Lourdes, the site of a 19th-century apparition of Mary to Saint Bernadette, is known for its miraculous properties. Our Lady gave three secrets to Servant of God Lucia, Saint Jacinta, and Saint Francisco during her apparitions at Fatima. 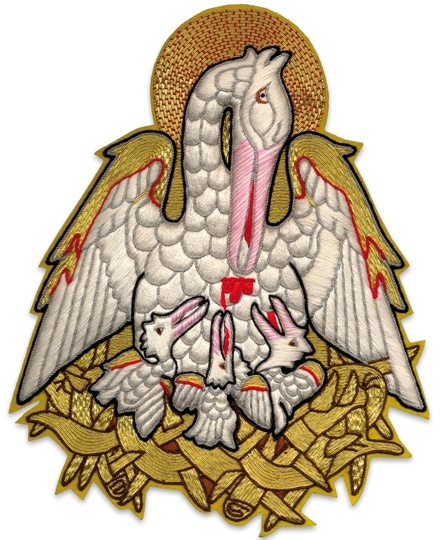 Corpus Christi means Body of Christ, and the Pelican is a symbol for the Eucharist. The name clergy or clerics is a fitting tribute to those who serve the Church. This name Nuns might not seem all that frightening, but if you expand the team name to Catholic School Nuns, there might be some who will quake in terror. Honor those who selflessly lead the faithful in the many parishes of the Catholic Church with this team name. For a Spanish twist or a nod to an MLB team, use the name, Padres. What are you naming your fantasy football team this year? Let us know in the comments!